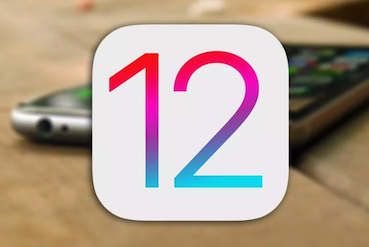 If you updated your iPhone iPad to the latest iOS 12 or iOS 12.1 and lost some important data, don’t worry, you can get 3 easy methods to recover lost data after iOS 12 update. After updating to iOS 12 or iOS 12.1, find data lost? 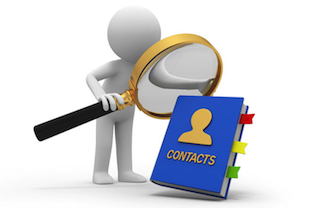 Like messages, photos, contacts, notes, and more other important data disappeared. 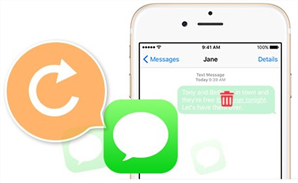 Just have a try on PhoneRescue for iOS to get back your lost data with and without backup. 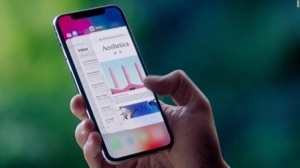 The official version of iOS 12 is open to the public, lots of iPhone or iPad users can’t wait to try out the new iOS to enjoy the new features. 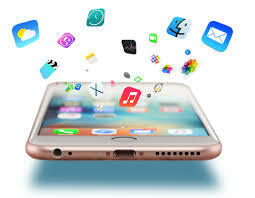 But while updating to the iOS 12 or iOS 12.1, some people met problems and bugs and then lost important data from their iPhone iPad. If your iPhone iPad lost data after iOS 12 update also, you can opt out for the 3 most effective methods in the following guide to get your lost data back. 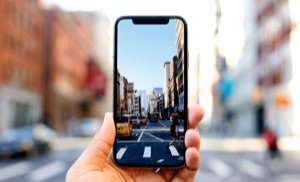 Once iPhone iPad lost data after iOS 12 or iOS 12.1 update, the first idea comes to your mind must be restoring data from backup. If you backed up your device before upgrading to iOS 12, then you’re lucky enough to follow Method 1 and Method 2 to recover lost data from backup. If you didn’t make a backup, then you can go to Method 3 to recover lost iOS 12 data without any backup. Let’s check. If you made a backup of your iDevice with iTunes before updating to iOS 12, then you can follow the steps below to restore lost data from iTunes backup. Step 1 Launch iTunes in your computer and connect your iPhone or iPad to the computer with USB cable. Step 2 Click your iDevice icon when it appears in iTunes. Step 3 Click Summary > Click “Restore Backup”. Step 4 Check the backup info and select the backup you made before you upgrade your device to iOS 12. If you didn’t make the backup and have old backups, choose the latest one and click “Restore”. Restoring from iTunes will erase all the existing data on your device, if your backup is complete, you can choose this method. 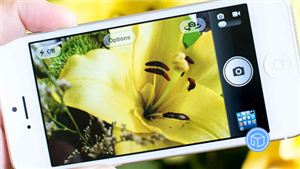 Otherwise, it is better to opt for a smart restoring method that won’t cause data loss. 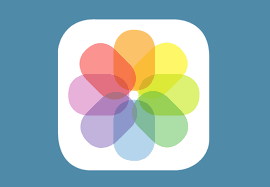 If you backed up your iDevice to iCloud before updating to iOS 12, then you can follow steps below to restore lost or missing data from iCloud backup. Before proceeding, you need to clear that restoring data from iCloud backup requires to erase all contents and settings of your device. 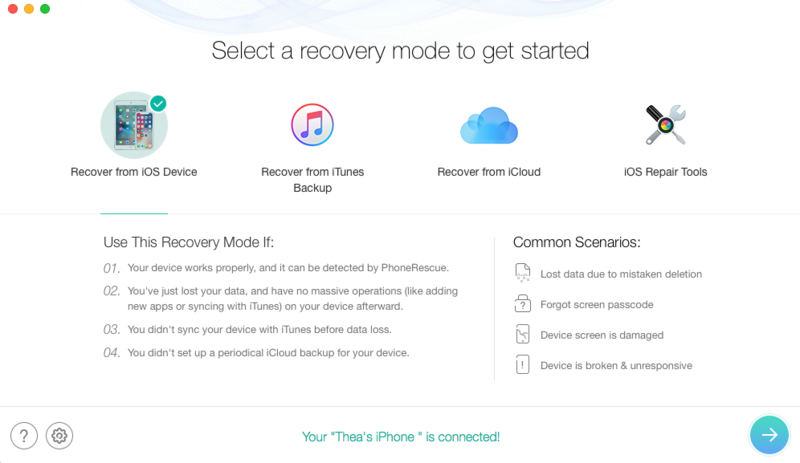 If you don’t want to do so, you can recover from iCloud without resetting. 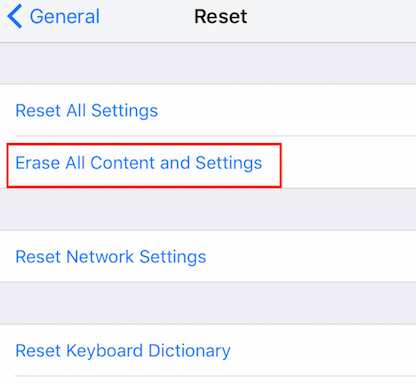 Step 1 On your iPhone or iPad, go to Settings > General > Find and tap Reset > Tap on Erase All Content and Settings > Enter your password. Then your iDevice will be reset to factory settings. Step 2 After setting your iPhone. 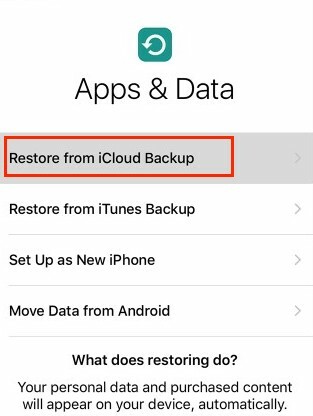 When you reach on the “Apps & Data” screen, tap “Restore from iCloud Backup”. 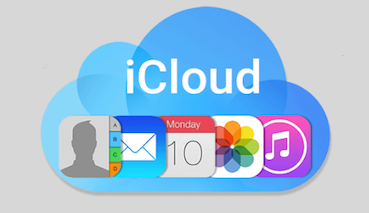 Step 3 Sign-in to your iCloud account. 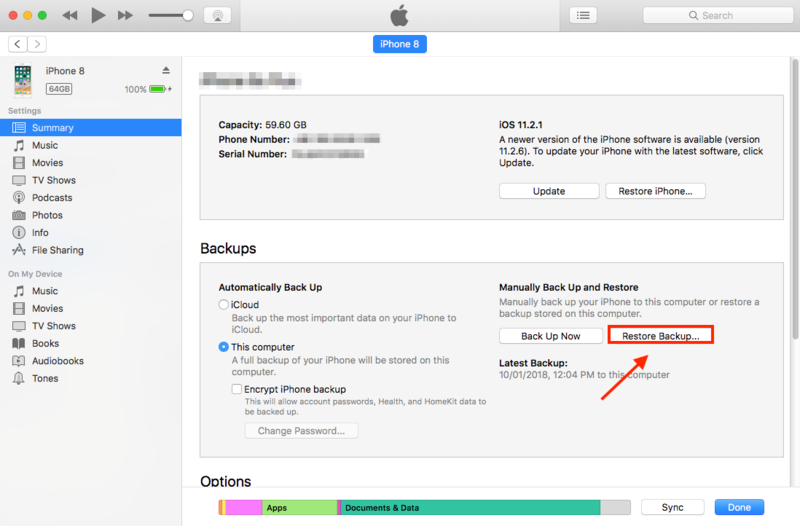 Tap “Choose backup” and then select the backup you made before in iCloud and tap “Restore”. Then wait for the restoration process to get complete. 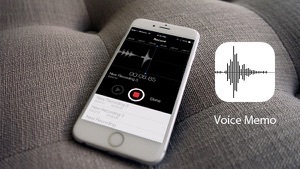 When the disaster of data loss happens, if there is an iTunes or iCloud backup can be restored, that is the best. However, what if there’s no backup? 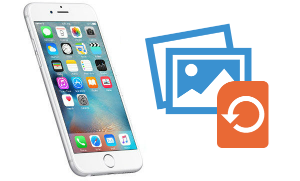 This method is right here to help users recover lost data after iOS 12 update without any backup. 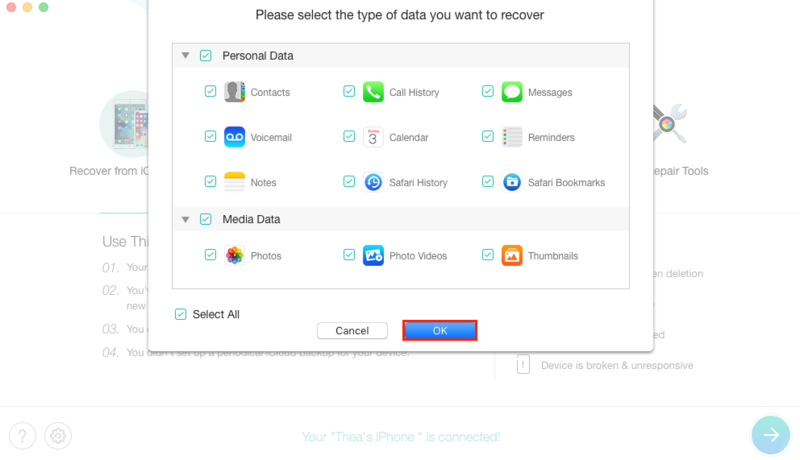 What you need is a useful iOS data recovery tool PhoneRescue for iOS. 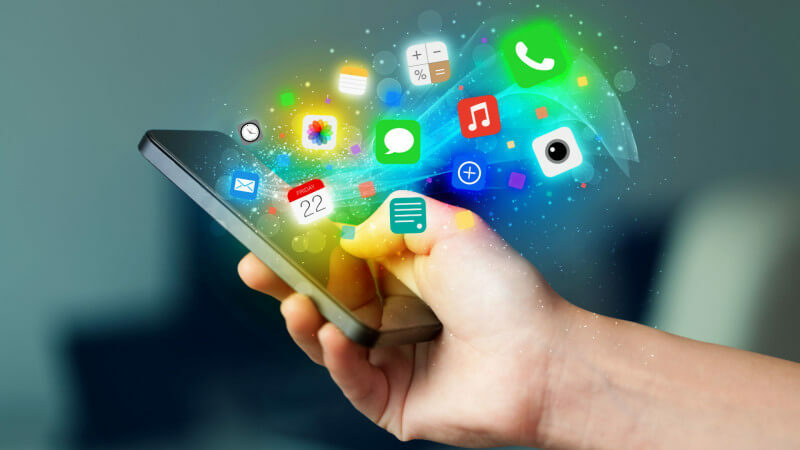 Since the missing data is only hidden somewhere in the device and waiting to be erased by new data, so, some best iPhone iPad data recovery tools can help you find and recover lost data before they’re been overwritten. Now, let’s see how to recover lost/disappeared data from iPhone iPad after iOS 12 update, even without backup. Step 1 Download and install PhoneRescue for iOS on your computer > Connect your iOS device to the computer with USB cable > Click the arrow button to proceed. Step 2 Select the type of data you want to recover and click on OK. 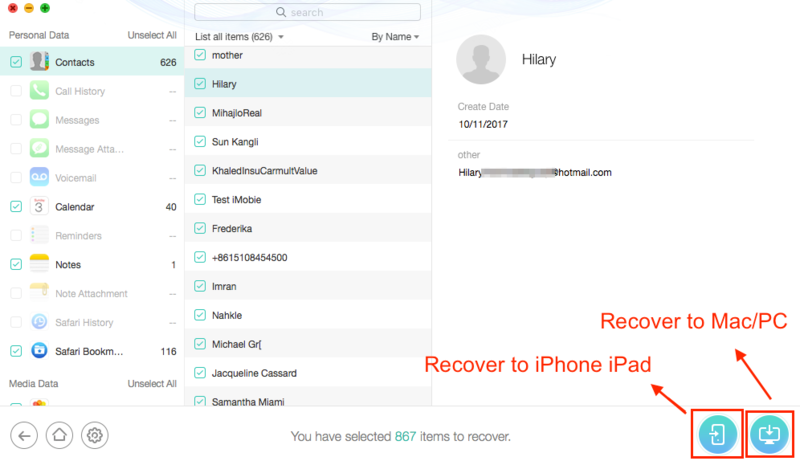 Step 3 Preview and select the data you want to recover > Click the To Device or To Computer button to recover selected files to your iPhone iPad or to the computer according to your needs.